Originally part of the front lot, and only a stop on the Studio Tour, the lower lot contained Star Dressing Rooms, and the Special Effects demonstraction stages. 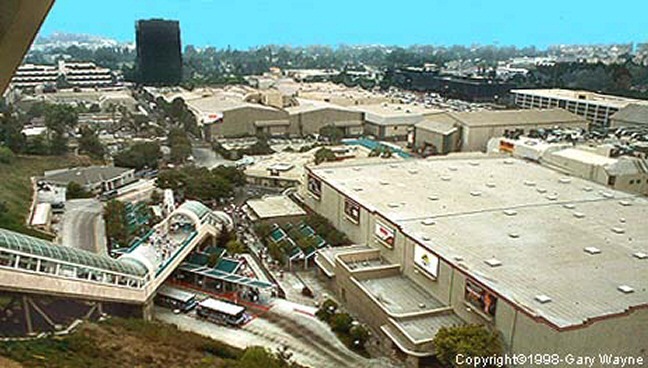 The Lower Lot became fully accessible to all theme part visitors in 1991 when the Starway joined the two sections of the theme park together. 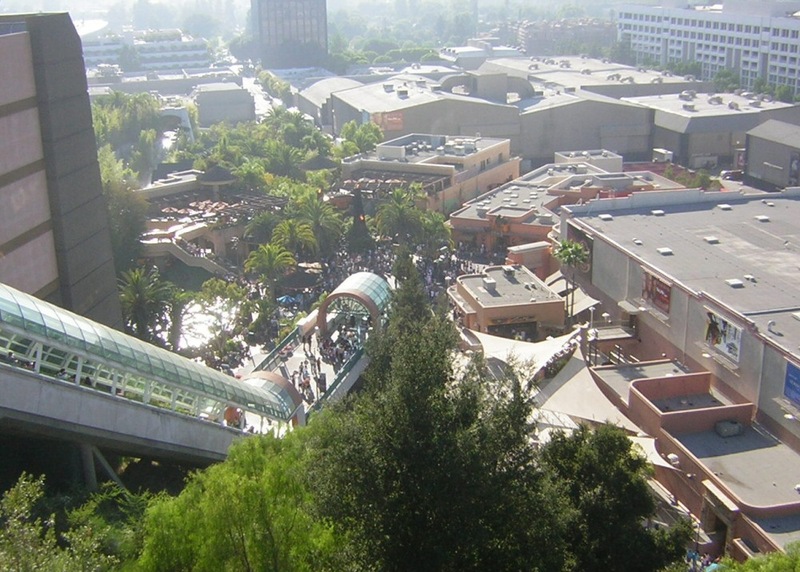 For a few years, the Studio Tour tram had a loading station under the lowest walkway on the Starway (see photo below). Visitors came to the Lower Lot back in 1991 to visit The E.T. Adventure and the World of Cinemagic stages, along with an exhibit about Lucille Ball (Lucy: A Tribute). See also full list of Current and Past Attractions.